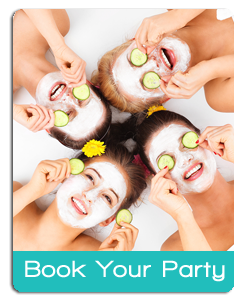 We’re the UK’s number one choice for pamper parties and pampering services! Established in 2005, we offer a wide range of high quality treatments throughout the UK for many occasions. Serenity Pamper Parties provides professional holistic pamper parties to ladies throughout the UK in the comfort of their own homes or hired venue. 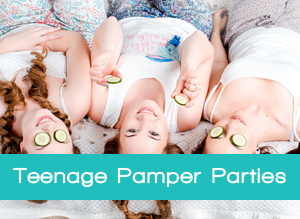 Pamper parties are perfect for many occasions such as birthday parties, hen nights, pampering hen weekends, hen parties, bridal wedding beauty, baby showers and pampering promotional events as well as corporate on-site massage. We supply luxurious beauty, massage and holistic treatments to guests staying in many award winning holiday homes across the UK. 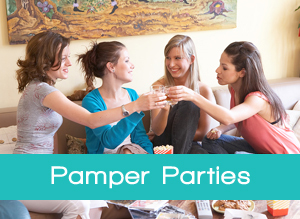 We Offer Pamper Parties Throughout the UK! We Specialise In Hen Parties, Baby Showers Etc. If your area isn’t listed please contact us anyway as we may still be able to accommodate you. See all of the latest special offers across all of our Treatments and Packages.